058. 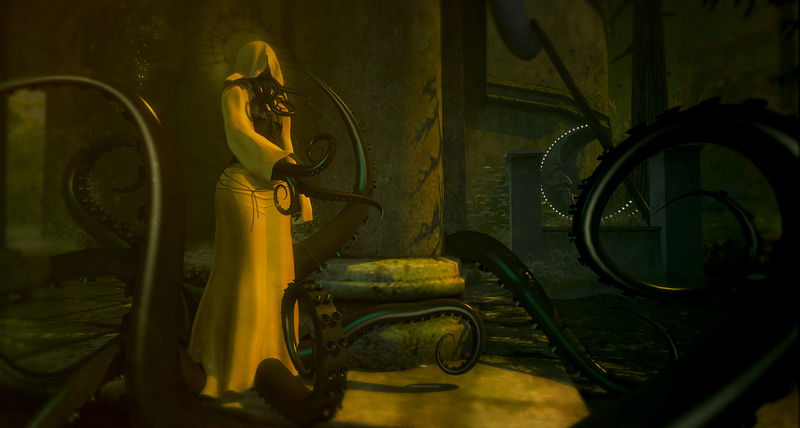 Hastur The Unspeakable. – Fashionmaul. ← 057. Lord Of The Feast.